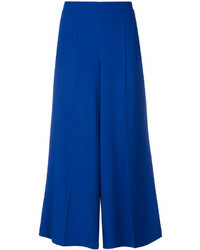 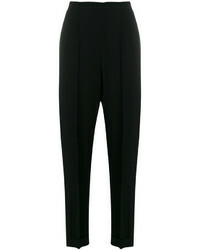 Salvatore Ferragamo Cropped Wide Leg Trousers £232 £387 Free UK Shipping! 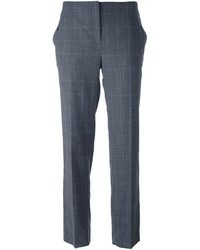 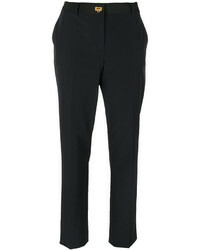 Salvatore Ferragamo Tailored Trousers £229 £459 Free UK Shipping! 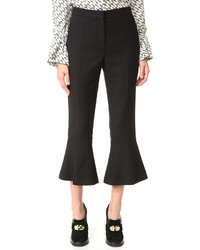 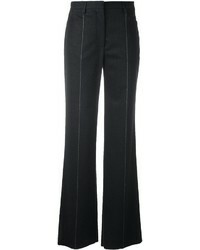 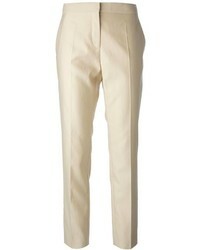 Salvatore Ferragamo High Waisted Trousers £236 £338 Free UK Shipping! 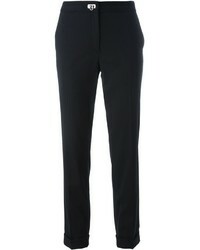 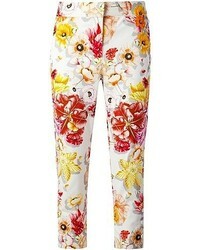 Salvatore Ferragamo Gancino Flip Lock Trousers £266 £381 Free UK Shipping!